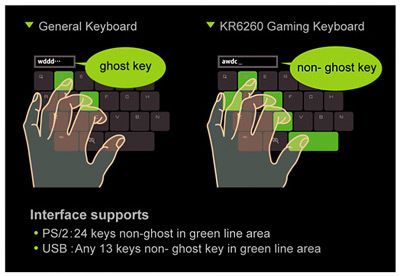 KR6260 is a gaming keyboard with soft touch and tactile response. 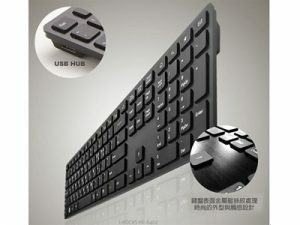 The extra POM material plunger design allows stable typing despite pressing from any direction, and the typing feel is the same as mechanical keyboard. 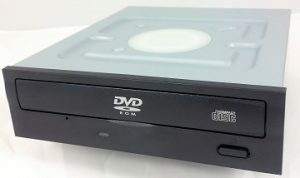 It also supports Windows key locked and unlocked exchangeable function. 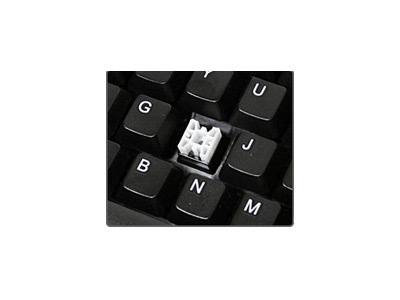 KR6260 also provides anti-ghost keys in specific key area and 3 adjustable selection typing rates suitable for various games. It is the best choice in gaming field. 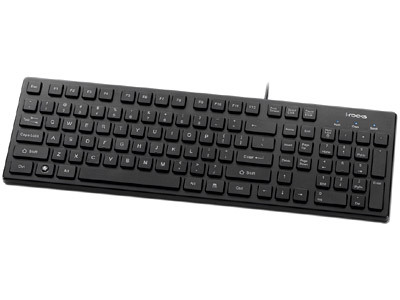 Soft touch with tactile response just like mechanical keyboard. 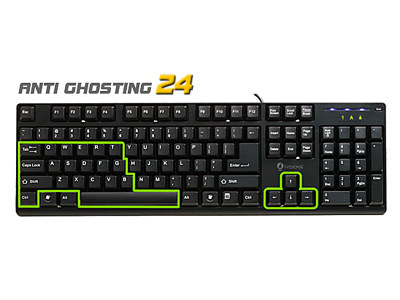 Anti-ghosting key design supports simultaneous key press. 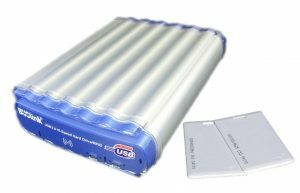 Supports Window Key locked and unlocked exchangeable function. Turbo typing offers 3 selections for adjusting typing rate. 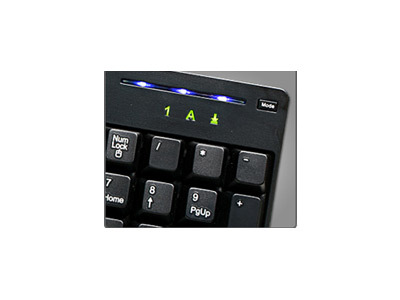 Num Lock, Caps Lock and Scroll Lock with blue LED indicators.